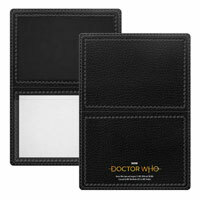 Travel through time with the Eleventh Doctor every time you have a cup of coffee! This Doctor Who Eleventh Doctor Bust Figural Mug features Matt Smith’s portrayal of the Doctor’s Eleventh incarnation from Doctor Who as a figural bust mug. 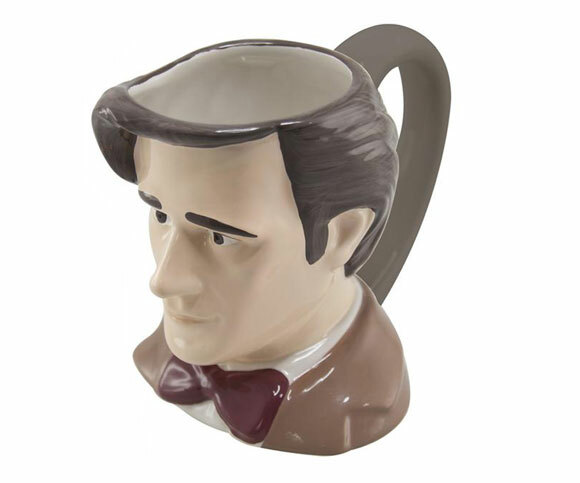 Displaying the Eleventh Doctor from the shoulders up with a large hole in the top of his head for drinking your morning coffee and a handle to hold him by, this is a great item for any fan of the classic Doctor Who television show that wants to take their coffee straight out of the Doctor’s noggin! A mixed bunch, this lot. Some are good – very, very good. And some are a bit meh. First Doctor = excellent, great in almost every respect. Second Doctor = a pretty decent representation of Patrick Troughton, were it not for the ridiculously pale tone of skin. 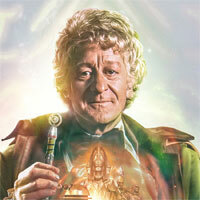 Third Doctor = probably the most accurate in terms of actor resemblance. I could genuinley believe that was Jon Pertwee scalped head I were drinking out of. Fourth Doctor = easily recognisable, but the face is off and thus looks about a decade or two younger. Fifth Doctor = I actually can’t decide whether to put this in the category of totally abysmal or fairly good. 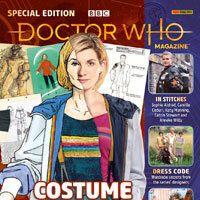 Sixth Doctor = unpopular opinion, but I reckon it’s rather good. Seventh Doctor = ah yes, Steven Moffat, not only the head writer of the best show in the Universe since 2010, but also renowned for playing the seventh incarnation of the heroic lead way back in the 80s. Sorry, what? You mean that wasn’t him? His mug disagrees. Ninth Doctor = decent in truth, though really it could be any old nutjob off the street wearing a leather jacket and cropped black hair. Eleventh Doctor = very, very good. Probably the most iconic of the lot. So yeah, overall, a pretty mixed bunch. They look good. If not a tad disturbing. I don’t really find the notion of drinking coffee from the leading character of my favorite TV show appealing. Then again it would probably be a fun thing to get. Can you post some pics up when you’ve got them. 🙂 I might get the first and eleventh doctor ones. 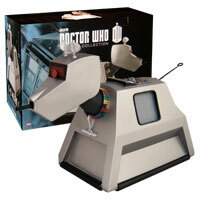 Also Tennant seems to be missing. 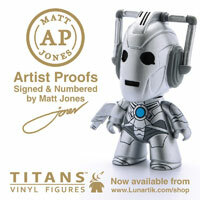 The mockups of forbidden planet ARE the heads of the figures. All from the 11 doctors pack, but with 7’s hat added on. Why is everyone so scared to say they look appalling ? So how come 7 doesn’t have a space to drink from? Is it a removable hat? I figured out why this doesn’t look like matt, this mug has eyebrows. They should of putted a fez in him!!! 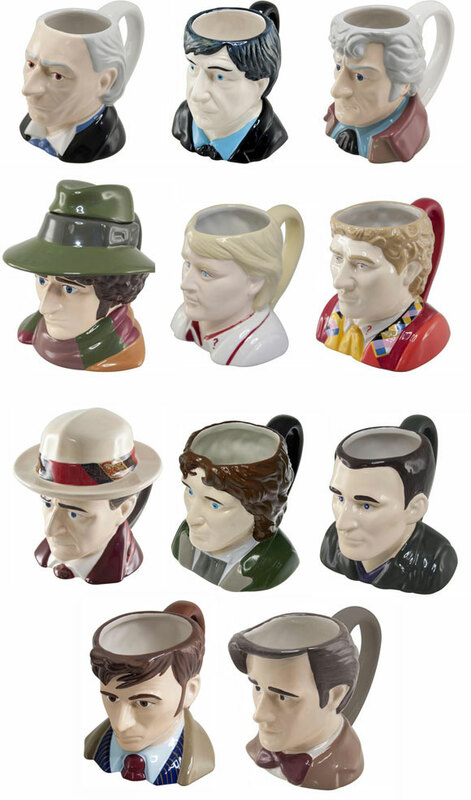 I’d find it amusing drinking tea from my favorite Doctor’s head, and disturbing at the same time. I’m gonna drink Matt’s brains out. YUM. No. Look at pictures of him on the internet and he hardly has any. Well he kind of does but I think they are blonde or something so they are hard to see. Either 3 or 4 for me ! 7 looks quite like Moffat from that angle! 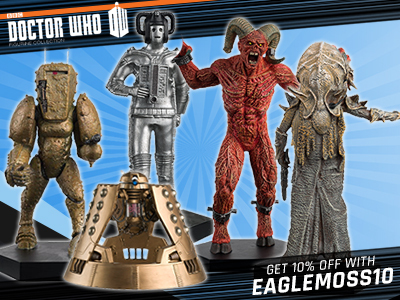 I feel awful saying this but I think that the mock-ups on the forbidden planet site looked better. 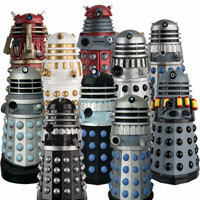 They are good but a few are a bit weird like the fifth doctor and the sixth doctor. 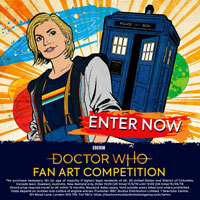 Then there are some that look great like the 11th doctor and the third doctor. They have done a great job though. 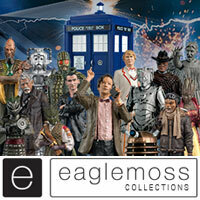 I prefer these, because the others are just the figures frim the 11 doctors set, except 7’s hat was added on. 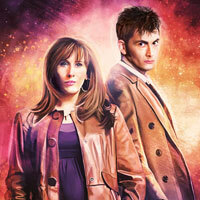 I wonder what Tennant will look like? after 4 & 7, this is my favourite! I agree, because I love the way you take off the hats.